Dispensaries Make Money, But Who Will Process Them? Legalized marijuana and medical marijuana dispensaries bring in money for the areas that they operate in. Sometimes they are heavily taxed (i.e., Denver’s tax is 10%), but that doesn’t stop the masses from purchasing what they need – or want. While the industry brings in a ton of cash (and checks, and plastic card payments), it can be hard to find a willing payment processor. The banking and processing industry has labeled the industry “high risk”, which makes it a chore to find an experienced, reliable, educated processor. While tough, it can be done. Instead of choosing the first processor that pops up on Google or Bing, you need to thoroughly research your options. The first thing that you nee to understand and accept is that the marijuana industry, be it legalized medical or legalized recreational, is not a welcome sight for the majority of payment processors. The banks are mandated by the Federal government, and the Federal government considers marijuana illegal. It’s understandable why most processors and banks do not want to deal with legalized marijuana of any form. While a marijuana merchant may be happy choosing the first option that comes along, it’s always best to do your research. 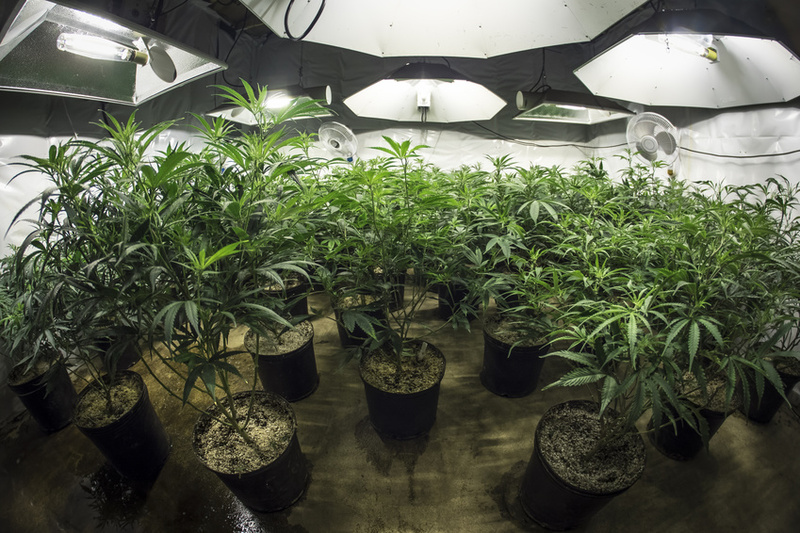 Not all who claim to offer up a marijuana payment solution are experienced in the industry. This is an industry that has ever-changing rules, regulations, and threats. You need to make sure that your processor is prepared to deal with these changes, as well as the issues that can arise in the industry on a day-to-day basis. It’s also a good idea to look for domestic processors, because international processors have more red tape to cross in order to process your payments without issues. You also need to be prepared before you look for a processor. While some require less paperwork than others do, you do need to make sure that you have everything set up in advance, to keep the issues at a minimum. From your state and local paperwork, to state and local tax returns, to business records and even your own personal finance records, the more prepared you are, the better the chances you will have obtaining marijuana payment solutions. Need marijuana payment solutions? We can help. This entry was posted in Marijuana Banking and tagged Dispensary banking, marijuana merchant account, Marijuana Payment Solutions, Payment Processing for Marijuana Merchants by admin. Bookmark the permalink.